Robin Ball has been on a roll of late, flaunting his wares on the Memory Box label amongst others. 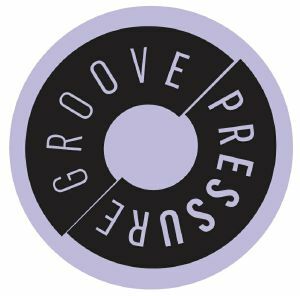 He makes a second outing on Groovepressure with four tracks of dynamic, inventive machine jams touching on synthwave influences and a healthy dose of electro. There's atmosphere loaded into each of these forthright, roughly hewn workouts, not least on the eerie, trancey synth strings on "Mr Mumble". 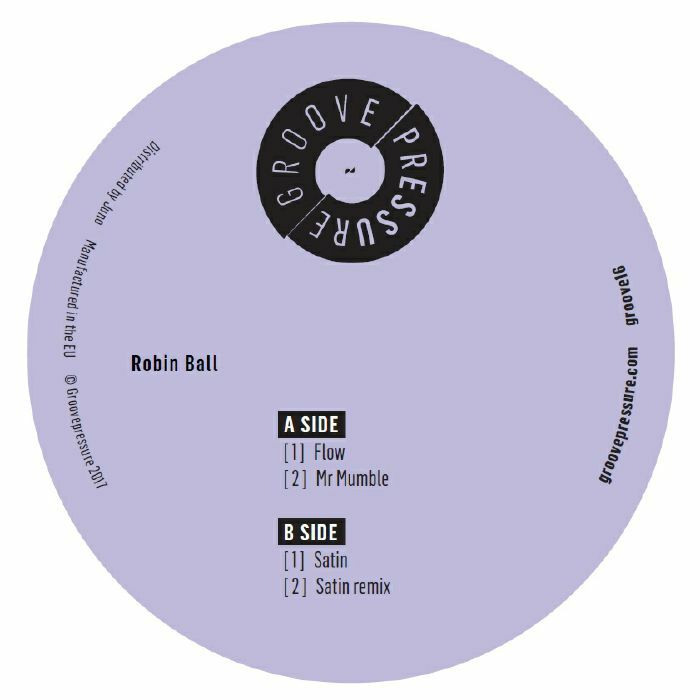 The B side features the steadiest material in the shape of two versions of "Satin" that tap into the housier end of Ball's output.